Given the holiday, we are releasing the President’s weekly address today. In this video, President Obama calls to our attention the men and women in uniform who are away from home sacrificing time with family to protect our safety and freedom. He also talks about the progress of health care reform, the Recovery Act, and job creation to ensure that next Thanksgiving will be a brighter day. Obama’s victory in the general election was aided by his tremendous fundraising success. Since the start of 2007, his campaign relied on bigger donors and smaller donors nearly equally, pulling in successive donations mostly over the Internet. After becoming his party’s nominee, Obama declined public financing and the spending limits that came with it, making him the first major-party candidate since the system was created to reject taxpayers’ money for the general election. Have you heard the latest right-wing, anti-environmentalist talking point? Britain’s Climate Research Unit, University of East Anglia, suffered a data breach in recent days when a hacker apparently broke into their system and made away with thousands of emails and documents. The stolen data was then posted to a Russian server and has quickly made the rounds among climate skeptics. Update, 3:45pm MDT: In regards to the authenticity, not one report disputing the veracity of the emails has come out. Many sources have talked to some of the email authors and they have not disputed the messages. I’d say that the charge that climate skeptics “are not published in peer reviewed journals” just lost most of its power as an argument against the skeptics. But I don’t see any reason to think that the AGW scientists have actually falsified data to create a consensus reality which is known to be false-to-fact. What I see is that the people who are the custodians of the currently dominant paradigm have an unhealthy ability to exclude people who might challenge that paradigm from expressing those views in important forums. Powerful scientists using their power to marginalize anyone who might challenge the authority of them, or their views, is sadly not uncommon in the history of science. That doesn’t mean their paradigm is wrong; rather, it means we need to be less romantic about the practice of science. No scientific consensus is ever as powerful as its proponents claim, because no scientists are ever as perfect as we’d like to imagine. The stolen cache includes more than 1,000 e-mails and more than 3,000 documents, some containing code. They were posted anonymously to an FTP server in Russia. The hacker then posted a link to the 61-MB file of data on the blog Air Vent. The e-mails, which cover a decade of correspondence, are getting a lot of attention among bloggers who point to statements in them that they say suggest the scientists colluded and manipulated data to support their global warming viewpoints. 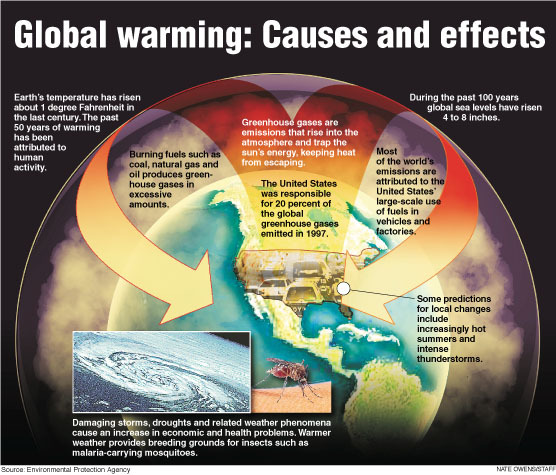 Bloggers allege that an e-mail from Kevin Trenberth, head of the Climate Analysis Section at the National Center for Atmospheric Research in Boulder, Colorado, suggests that reality contradicts scientific claims about global warming. But Trenberth, who acknowledged the e-mail is genuine, says bloggers are missing the point he’s making in the e-mail by not reading the article cited in it. 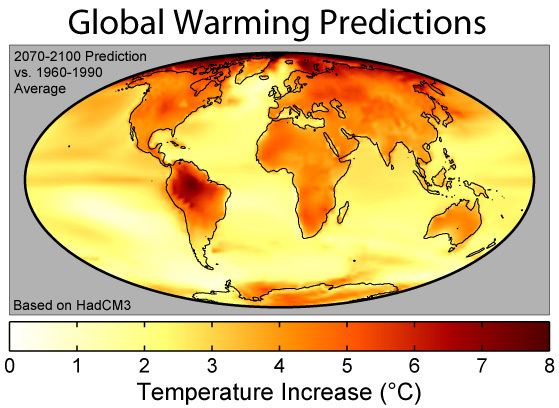 That article – An Imperative for Climate Change Planning — actually says that global warming is continuing, despite random temperature variations that would seem to suggest otherwise. The right-wing biased media sources and persons were sure to spread this around as solid truth, and most likely have no interest in considering the source of these emails as well the entirely of the body of science rather than a single entity. The “wrong track” is getting more and more obvious to more and more Americans by the day to be the conservative ideology, and these numbers they reluctantly post are growing proof that I am right about this assertion. When it comes to rushing to interpret the facts without any level of rational approach and spreading self-superior biased media they are still the all time champions.